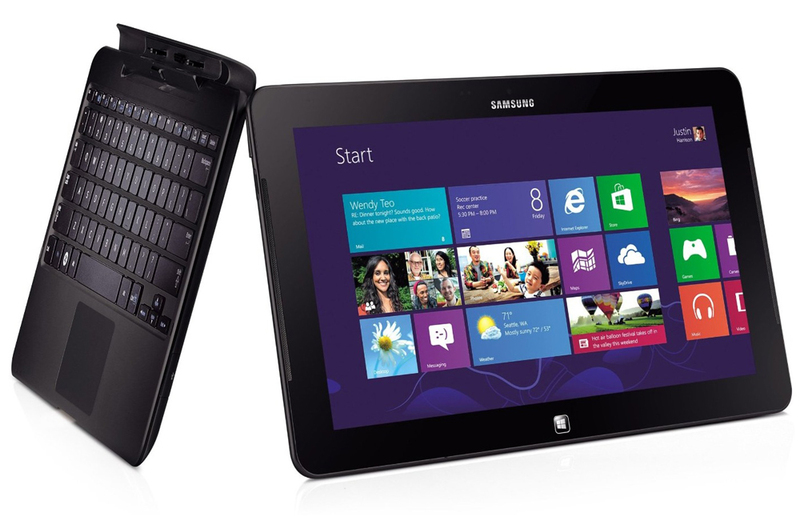 Check out our full review of the Samsung ATIV Smart PC 700T tablet. In an attempt to further appeal to mobile professionals, Samsung just announced upgrades on two of its Pro-level computer offerings. The ATIV Smart PC 700 convertible tablet is now available with 4G LTE connectivity and the slick Series 9 13-inch ultraportable now sports a full HD display. The new ATIV Smart PC 4G LTE 700TC is identical to the Smart PC Pro 700T we just reviewed with an extra dollop of AT&T LTE on top. The $1,600 price tag is $400 above the MSRP on the non-LTE version, but you’ll still get the keyboard dock and S Pen in the package. For people who need constant access and can’t rely on always having Wi-Fi nearby, AT&T’s LTE footprint now covers most major cities, and most data plans include access to AT&T’s Wi-Fi hotspots at no extra charge. 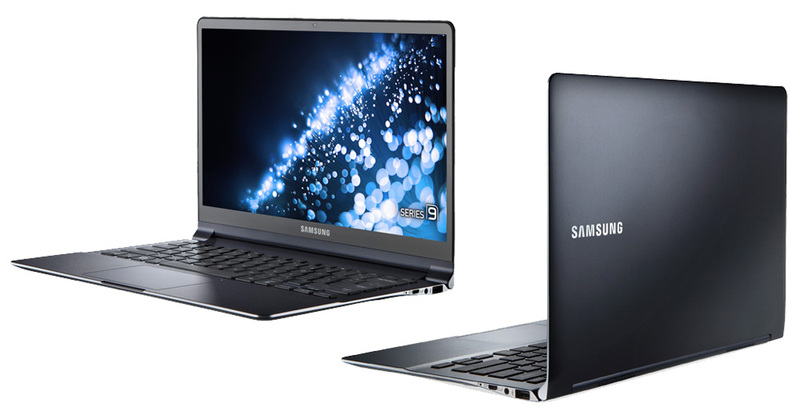 The Samsung Series 9 ultraportable is one of the thinnest, lightest, and best-looking 13.3-inch laptops available. Designed to look good on a conference room table or your desk, the Series 9 is a no-compromise machine (with a price to match). Previous models featured a 1600 x 900 resolution SuperBright display. The new hotness (model #NP900X3E-A03US) bumps that up to 1920 x 1080 pixels – way more than the 13-inch MacBook Air. There’s a corresponding bump in price: $1,900. Again, you’re not getting the bare minimum for the price. This model comes with an Intel Core i7 U processor and a 256GB solid-state drive plus the promise of up to 8 hours of battery life. Samsung includes a generous 3 year warranty and TPM security. Given how conservative the enterprise set can be, we’re surprised that the Series 9 only comes with Windows 8 and no Windows 7 configuration. Both of these PCs are aimed at the business crowd, so you won’t likely bump into them at your local Best Buy. You can find a list of retailers on Samsung’s business website or by visiting the product pages on Samsung’s website.